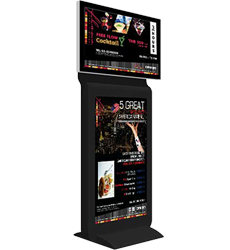 Deliver your message to your target audience with PalSignage, a cutting-edge digital signage solution comprising a complete spectrum of digital signage displays, ranging from LEDs to Touch-Screen Kiosks and Video walls. 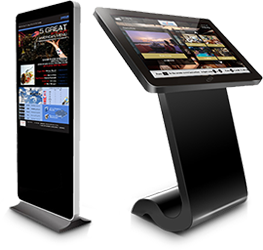 PalSignage will revolutionize the way your guests connect with hotel management – increasing brand recognition, expediting return-on-investment and fostering greater customer satisfaction. 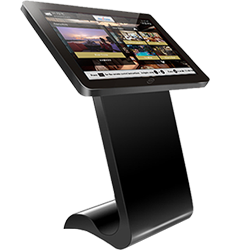 PalSignage is highly scalable and deployable in a variety of settings, from single-unit displays to 100s or even 1,000s of displays with local or cloud-based management services, making it the only signage solution that can be truly customized to your needs and budget. 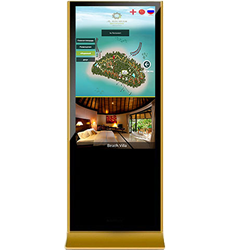 With full integration with our PalTV solution, PalSignage provides guests with touch-screen and automatic access to all key Hotel Services and eConcierge and more— all of which can be customized for an exciting new way to maximise in-hotel time for enhanced productivity and maximum returns. 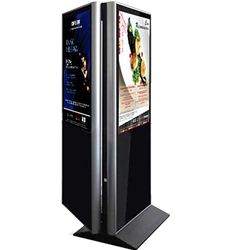 With the My Hotel programme, you can effortlessly promote all your services and facilities, and display key information in all public area TV screens. E-Meeting keeps conferences attendees and guests updated with the latest information about scheduled events or meetings in progress throughout your hotel premises, as well as supporting the promotion of any hotel service or special offers planned for the week.